Aer Lingus and Baxter Travel Media invite agents to take part in a free webinar on April 20. The webinar will provide an overview of Aer Lingus products and services from Canada to Europe. Features to be discussed include: More seats in 2017 with the Airbus A330 now flying the route; connections from Canada to more than 25 cities in Europe; and Aer Lingus Business Class products and services. 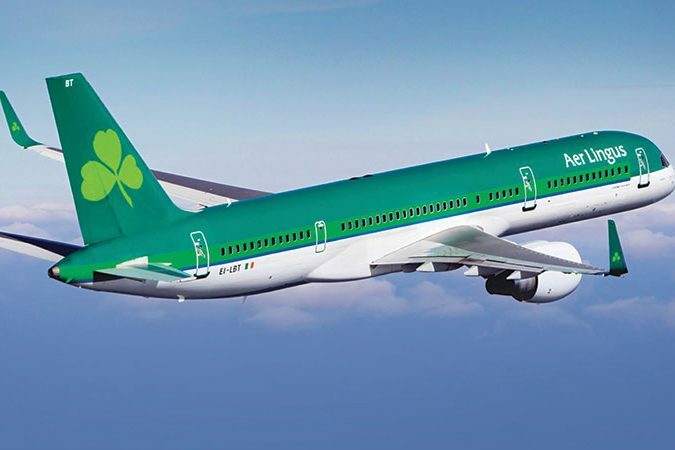 We will be giving away Aer Lingus memorabilia as well, so be sure to register early. The webinar starts at 2 p.m., EST, on April 20. To register, visit, https://zoom.us/webinar/register/a814324f44292b1b66858a512be5123a.